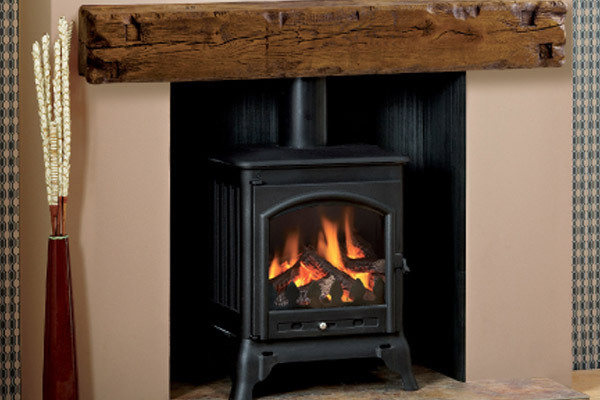 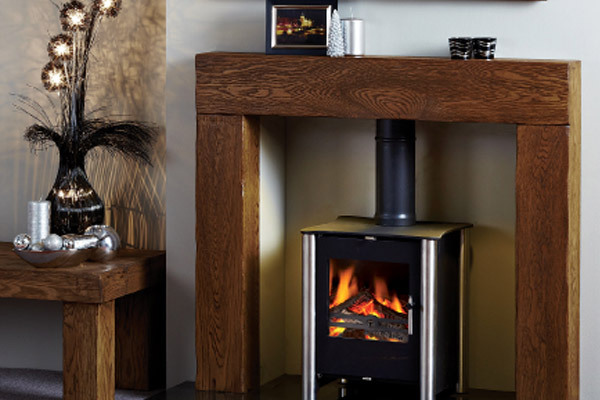 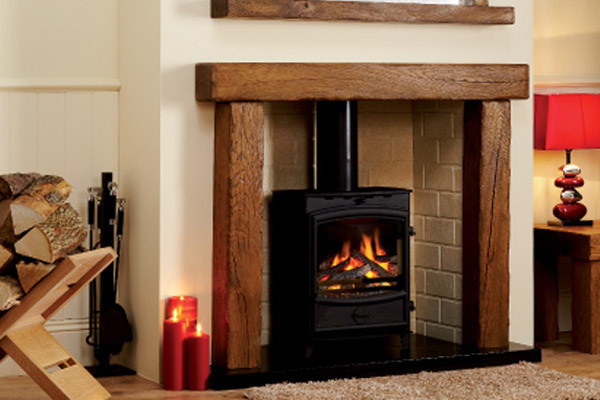 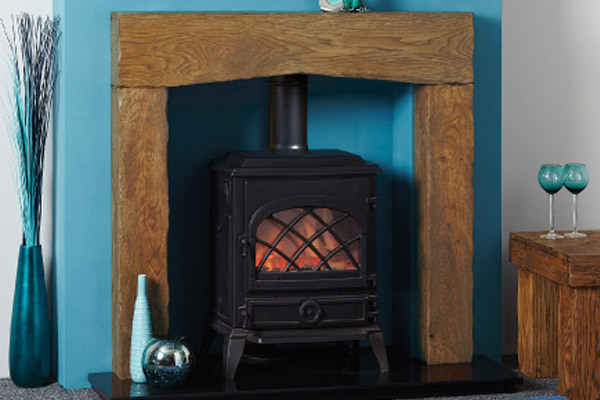 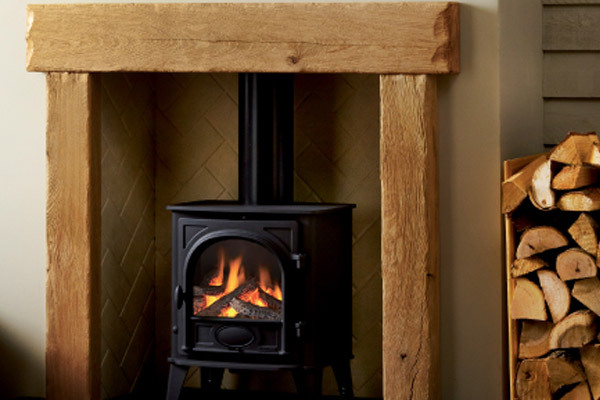 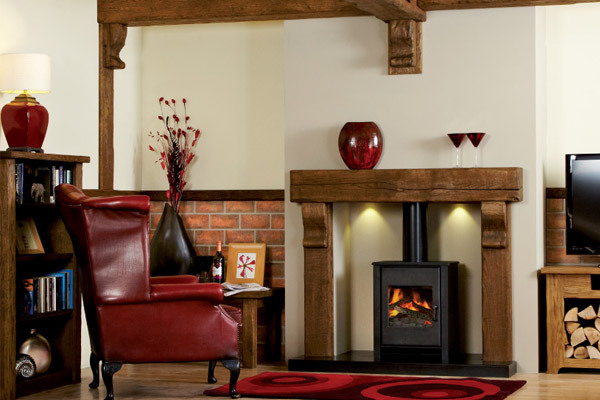 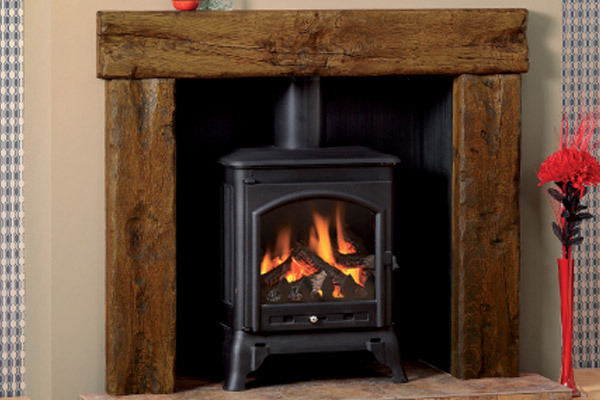 Focus fireplaces offers the largest ranges of beam designs, from traditional gothic to modern and sleek. 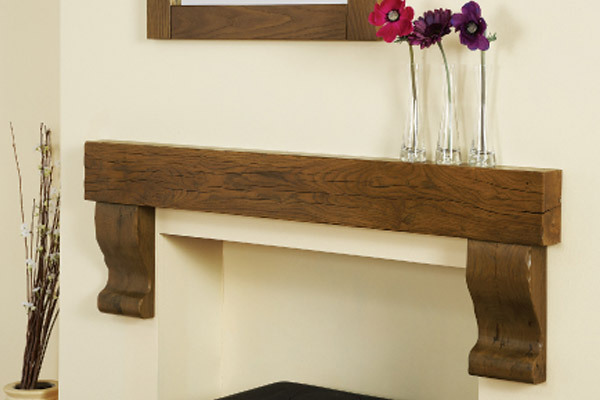 All beams shelves and surrounds are made to measure. 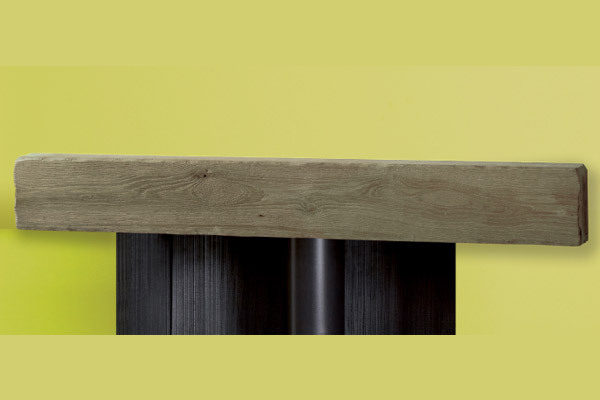 Keen on a sample? 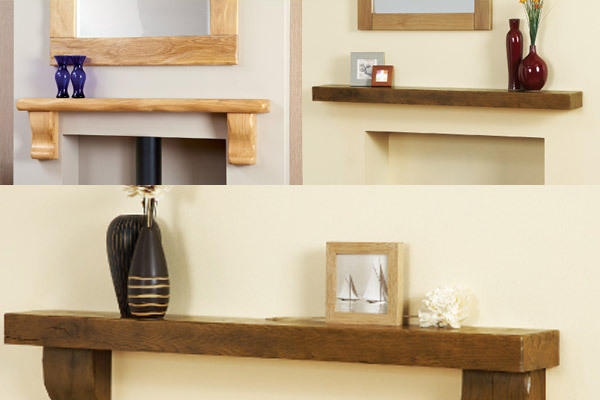 why not visit our showroom, where you can find various types of beams as well as samples and colour choices.